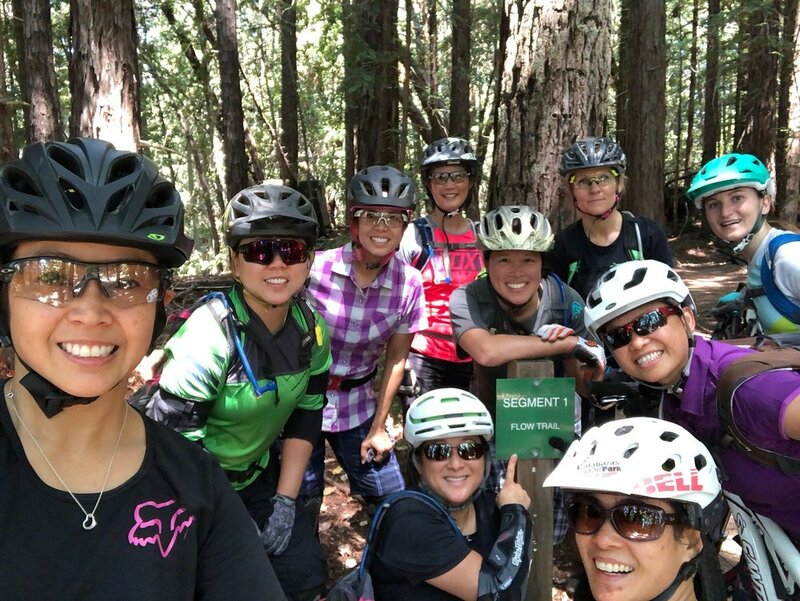 Girls Rock rides meet in Santa Cruz, CA. Please join our mailing list on the right sidebar and you will be added to the mailing list where you will receive all the announcements regarding upcoming rides! Or use the form below to contact us with questions (this option will not add you to our mailing list). We also have a Google Group. Please read below to find out about joining that. Some of you have asked if we can create a platform to contact each other to ride between our official rides. Here it is! Use this forum to communicate directly with Girls Rockers about riding opportunities. Post when and where you are riding, request an IM, DM, text or phone call. It's up to you. This is a Google Group, and it is set as a private group, you can see who the members are; you can subscribe to receive messages; you can receive messages in your inbox as soon as they are sent, or you can visit your Google Groups dashboard to see messages. It is up to you. Hope you can use it to feed the stoke – whenever and wherever you want friends to ride with you! Please send us a note. As we are an all volunteer organization, it may take us up to two days to get back to you, however we generally respond within 24 hours. If you want to join our mailing list, sign up on the form in the right sidebar of the site.